Like a fine wine, a good golf course needs three key elements: Fine Ingredients, Tender Care in preparation of those ingredients and Age. 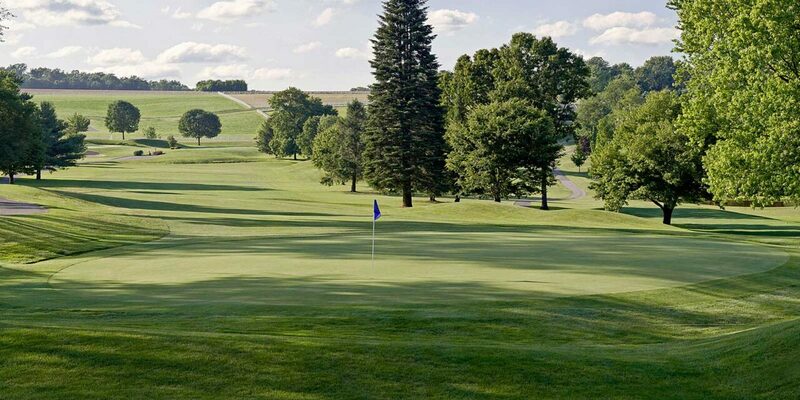 Tanglewood started with the perfect blend of rolling hills and scenic wooded surroundings. Old trees and carved hillsides lend to spectacular views from all areas of the course. The distinct layout was developed naturally. The property is one of the most picturesque public golf courses in the area. The final element to show it’s value: Age. Tanglewood was born under the visions of Mr. & Mrs. Joseph Clingan in 1963. Since their passing, Bruce and Jody Clingan have continued the original vision: to offer players of all skill levels a challenging, well-groomed, and friendly atmosphere in which to experience a satisfying round of golf. Now, the new owners, Art & Ben are taking Tanglewood to a new level! If you haven’t experienced Tanglewood, indulge yourself by playing a round, and taste what fine golf is meant to be.